With the end of another year that means a retrospective is needed (blogging requirement I think). I already gave my favorite Photos of the Day of 2012 from my own blog so I figured I would share the work of others. There is a lot out there to share. And although I am a user and fan of Flickr a good place to go beyond the cell phone shots and see some work that is often one notch above the rest is 500px.com. What’s even better, to make my life easier, they have done the leg work already on their blog and presented a good review of some of the best photography of 2012 (as submitted to their site). Note, none of these are my photographs and full credit goes to the individual photographers and the editors at the 500px blog. Also note, I picked some of my favorite categories, but there are more than I list here so be sure to head over to the 500px blog for all the best of the year. These are three of my favorite categories, but there are many more; commercial, celebrities, concerts (and others that don’t begin with a C). Check out the 500px blog. But be careful you could get sucked in a lose a whole day going through this site. Does This Guy Take a Bad Photograph? I do not know the man, but this is my second post about photographer Thomas Hawk. It is not a stalker thing, but pure admiration for his body of work which is a source of inspiration for my own photography. 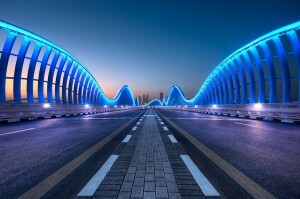 I am constantly amazed by the photography he posts on his website, Thomas Hawk’s Digital Connection as well on his Flickr photostream (of which he is a heavy user). So here is another unsolicited plug – this is a photographer you should be following. 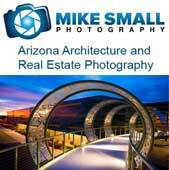 The blog Graphic Mania has a very well done collection of black and white modern architecture photography. As Graphic Mania points out, and I agree, using black and white in architectural photography strips away elements that may be distracting, such as color, and leaves only the light, shadow and form of the building. This really emphasizes the architecture (art) of these structures. The photographers highlighted in the Graphic Mania post have captured a side of these structures through black and white photography that the casual observer may never see. This one is worth checking out. The Tucson blog recently requested submissions from readers so I sent one in and it was posted today. If you are at all familiar with Tucson, or even if not, this blog is worth taking a look at. Do You Have a Photography Goal? 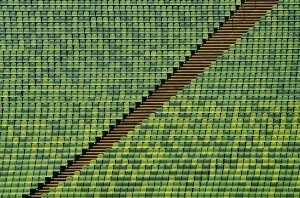 The Art of Non-Conformity, a blog by Chris Guillebeau dedicated to “Unconventional strategies for life, work and travel,” recently did an interview with photographer Thomas Hawk on his quest for 1 million processed photos in his lifetime. I was inspired. Thomas Hawk’s photo style and philosophy is similar to my own. I am not a portrait or wedding photographer and I shoot what I like for the love of photography. This got me to thinking about what my goal or quest is in respect to my photography. And at this point I have come up blank. But I was inspired enough by Thomas’ photography quest to take another look at my photography goals and ambitions. What is your goal or quest with your photography? With the recent death of Jim Marshall, a highly regarded photographer who documented much of the Civil Rights Movement of the 1960s, interest in the photography of that era has been on the rise. Photography played a significant role in documenting the Civil Rights struggle and bringing it to the forefront of America’s consciousness. The New York Times recently published Civil Rights Battles, in Black and White by David Gonzalez on their blog Lens as a tribute to the photography of the era and its role in the movement. Well worth checking out. First for a disclaimer; I am in no way condoning taking photographs in places where you see one of these signs. However, as we see more and more stories in the news (or at least in photography news) about photographer’s rights it is interesting to see the photography of those who do defy the signs. 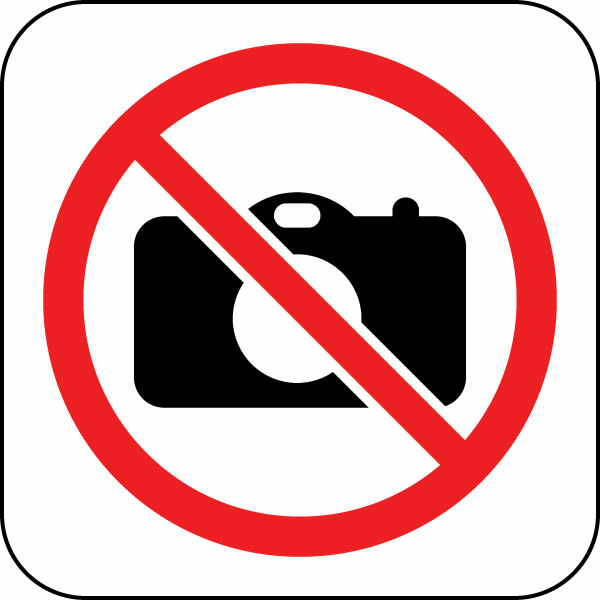 Strictly No Photography is a collection of photographs taken in places such as museum, churches, concerts and government facilities where photography is forbidden by signs such as this. They state their mission as: “To organize the world’s forbidden visual information and make it universally accessible and useful.” As a bit of further defiance, there is also a gallery of “no photography” signs. I personally think New York City is one of the most photographic cities in the world. Especially if you have an affinity for urban and architectural photography. I came across a photo blog that features daily photographs from NYC photographer Joseph Holmes recently. It is well worth checking out and subscribing to the feed. His work is amazing.